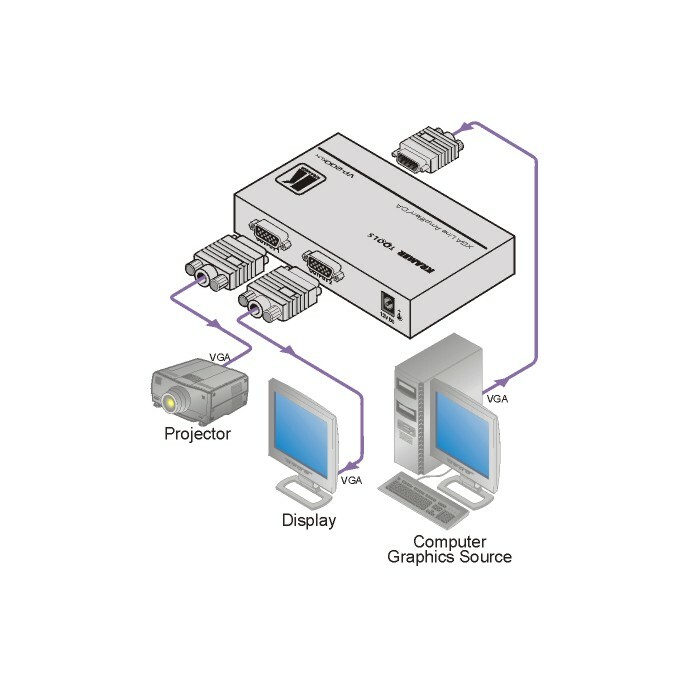 The VP-200xln is a high-performance line and distribution amplifier for computer graphics video signals with resolutions up to and exceeding UXGA. It provides controls to compensate for signal losses inherent in long cable runs. AC/DC Coupling Selection - Individually for R, G, & B signals.